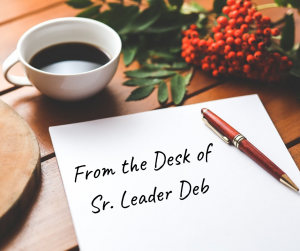 Sr. Leader Deb received a prophetic word at our New Year’s Eve service that gives essential instruction and exhortation to the Body in order for us to receive all that the Lord desires to impart in 2019. Read and heed. Many don’t believe it and many want to ignore it, but churches are targets of witchcraft. It’s happening and will continue to happen forcefully until Jesus returns. Take a few minutes to read this article, based on a warning dream by Andy Sanders, so that you may increase in your awareness and take action to protect your ministry! As of September 11, 2018 we stepped into the Hebrew year 5779, so for us who live by the Gregorian calendar, this year of 2019 will end having gone into the Hebrew year 5780. A prophecy by Christine Field that I recently read in regards to the Hebrew year 5779 lined up in many respects with what the LORD had given me. 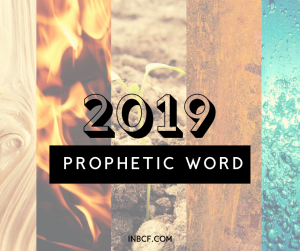 Sr. Leader and Prophet of NBCF, Debra Jack, has received a prophetic word for the year 2019. View it here. 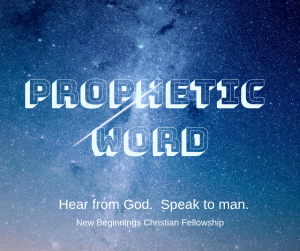 Check out this vital word here. Read this word and view the accompanying teaching video from Jennifer LeClaire here. ARE YOU IN NEED OF A NEW BEGINNING? Redemption -- Yes? No? Maybe? NBCF North now open in Marshall! What is a Propel Woman?